With Halloween over, Christmas is suddenly fast approaching! I find every year I struggle trying to find original gifts. Some people are easier to buy for than others and a little inspiration never goes amiss! I know that all of these gifts would all be gratefully received by both my husband and I, as well as a lot of our friends and family too. I always love to give him something he will get use out of. This shawl tuxedo from Dobell is the perfect gift for any man who has black tie events, especially over the festive period! The quality is really good and the price is very reasonable. As you can see my husband looks very smart in it. He was so pleased with the quality when it arrived. 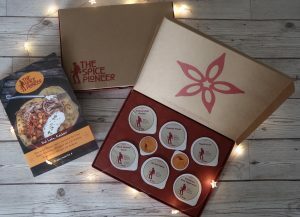 For the foodies and cooks among us I love the Spice Pioneer spice kits. They come with recipes and all the spices necessary. You just need to add the fresh products and you have a delicious meal. This is the perfect gift for those who enjoys cooking or trying new recipes. They’re perfect for a stay at home date night! They come in a 3, 6 or 12 month gift subscription. I love edible gifts. Little snacks for me to secretly eat in the kitchen whilst the boys are playing! 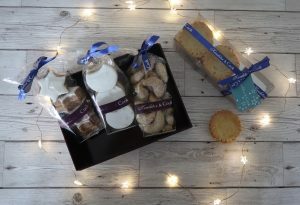 The range from Konditor & Cook are delicious and make great gifts to send to people who you may not be seeing over the festive period. The mince pies are made of the most delicious pastries and I can’t wait to tuck into the biscuit selection! 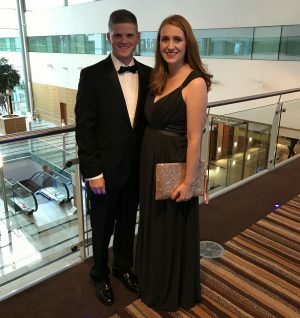 I know I’m not the only one who enjoys a cocktail or glass of fizz. 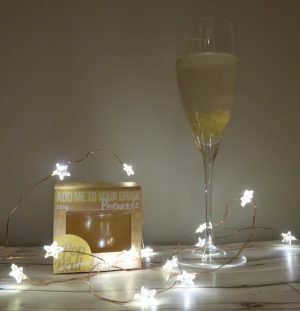 But why not jazz it up with some bubbles from Popaball? They’ve been a favourite of mine for a few years now. They’re just something a bit fun to add to your drink! They come in a variety of flavours. I think would be a great stocking filler, secret santa or to be given alongside a bottle of fizz or gin! 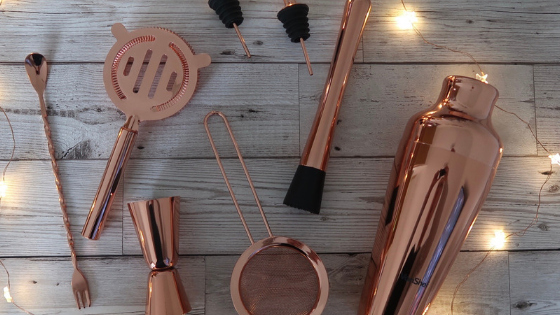 Finally another gift idea for those who enjoy a cocktail or two (I see a theme here..!) 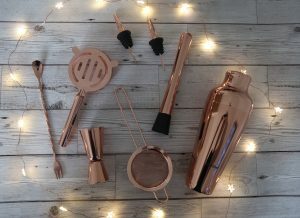 This beautiful VonShef cocktail set from DOMU, I know this would make the perfect gift for lots of people I know, parents or not! I think every house needs a nice cocktail set. Even more so when you have little people in your life and you can’t get out for cocktails all the time! All these items were kindly sent to me for inclusion in this gift guide. All words and opinions are my own.